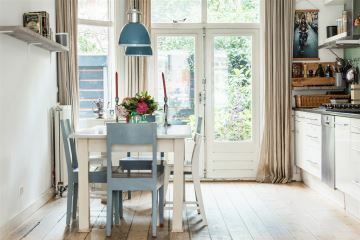 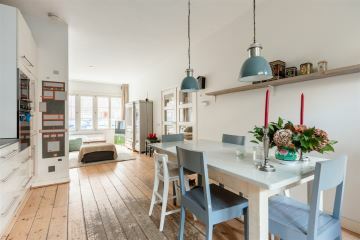 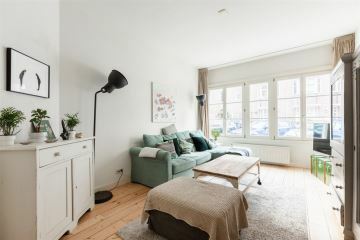 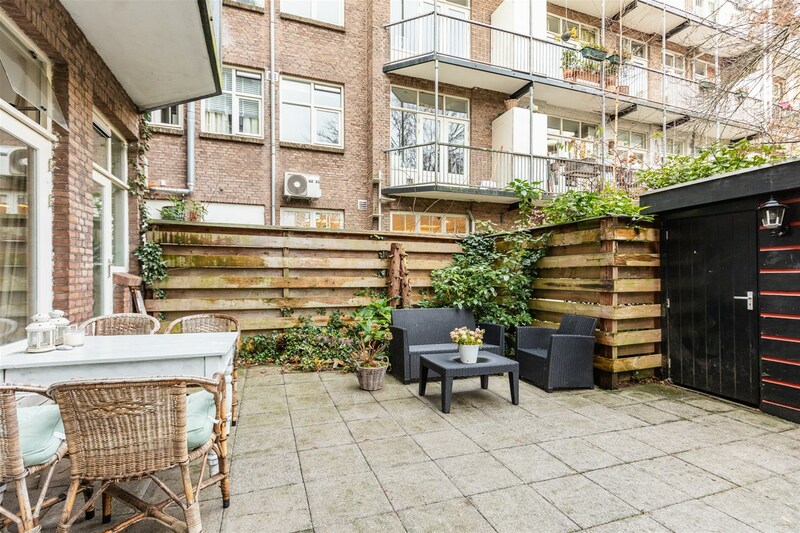 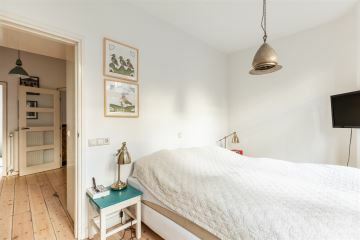 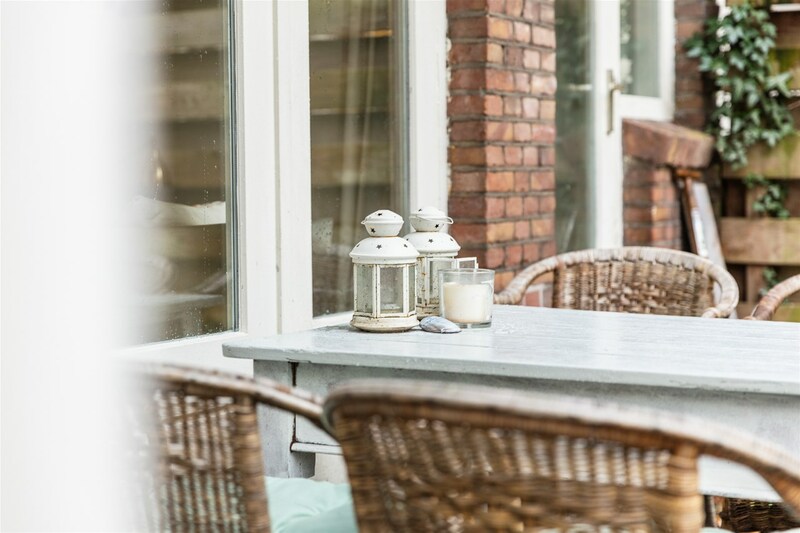 Biesboschstraat 70 huis 1078 MZ Amsterdam - Broersma makelaardij B.V.
Beautiful and bright groundfloor apartment of more than 76 sqm with garden. 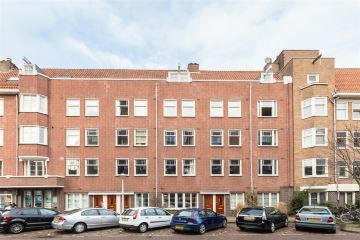 This property on one level includes a large and light living area, two spacious bedrooms and a spacious bathroom. 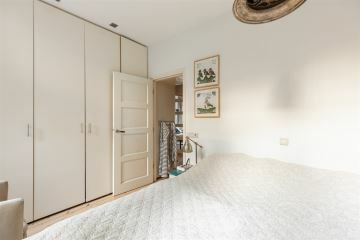 Private entrance from the street into a hallway followed by a spacious hall giving access to all rooms. 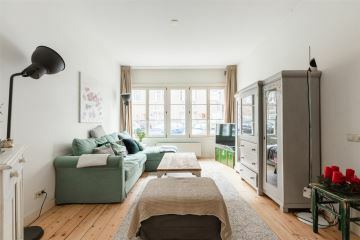 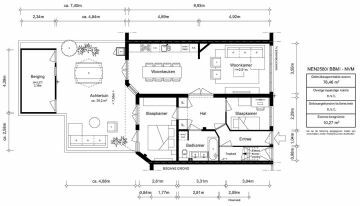 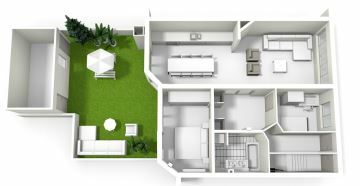 Light and wide living room with a sitting area at the front and a cosy dining room with kitchen on the garden side. 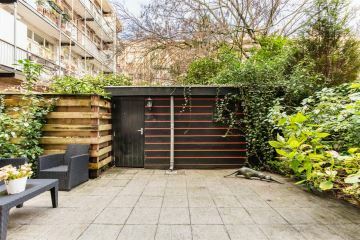 Doors open onto the good garden with shed. 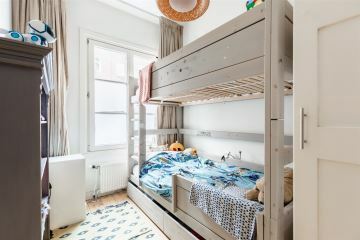 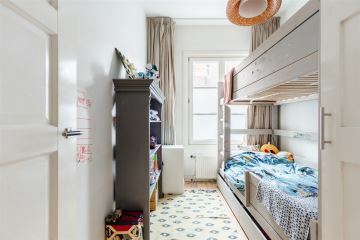 Thanks to the width of the property there are two spacious bedrooms. 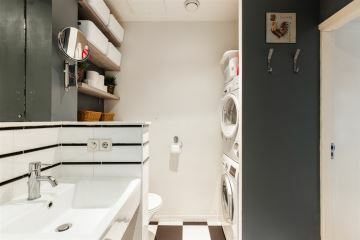 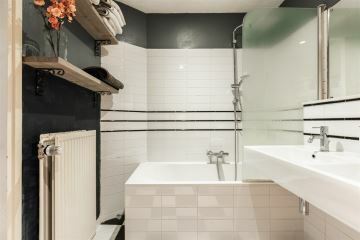 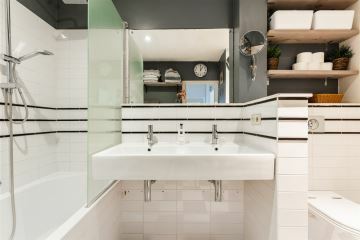 The bathroom has a bath, a toilet, double washbasins and connections for the washing machine. 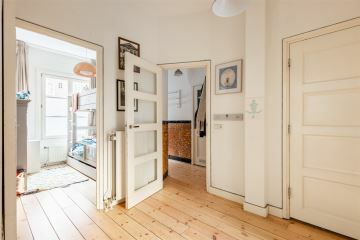 The entire apartment has got wooden flooring. 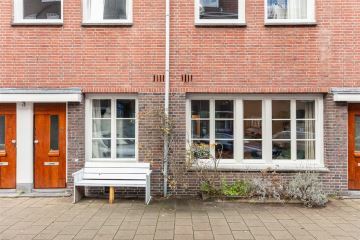 At the front a wide pavement with space for a bench and children playing. 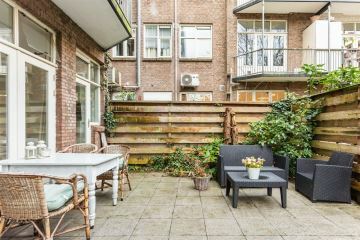 The property is located in one of the nicest parts of the Rivieren area. 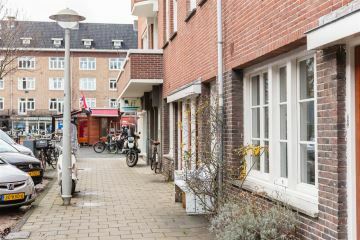 Maasstraat and Waalstraat are within walking distance. 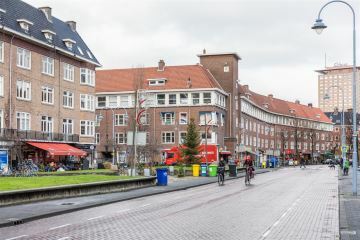 Especially Maasstraat is known for its extensive range of delicatessen shops and nice caf�s and restaurants. 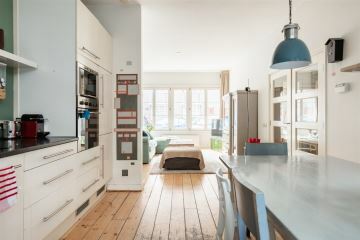 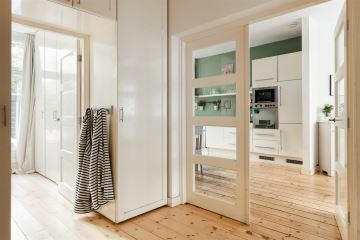 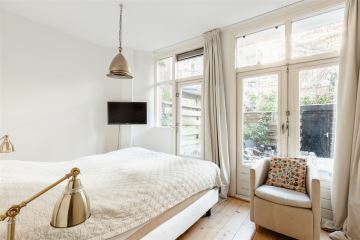 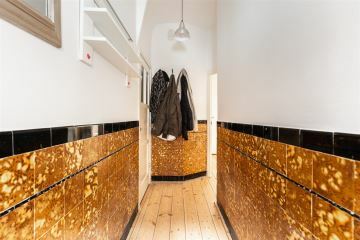 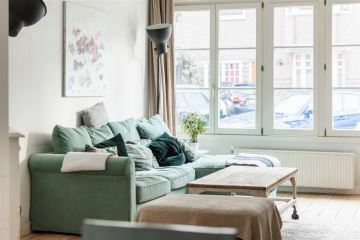 The apartment is centrally located in relation to the lively De Pijp and Oud-Zuid areas. 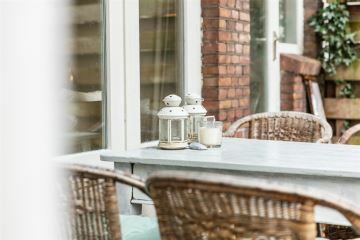 Also conveniently located near the A1, A2 and A4 motorways from the exits S110 and S109 on the A10 orbital motorway. 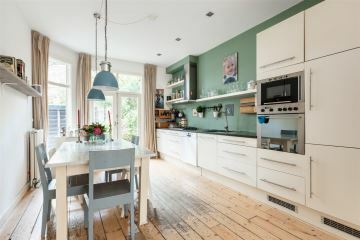 Within cycling distance of the train stations Amstel, RAI and Zuid. 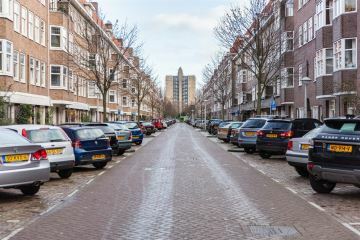 Parking by licensing system. 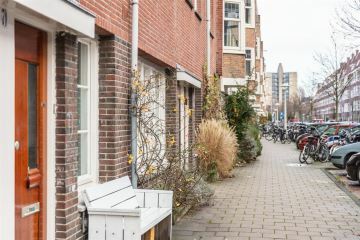 One parking permit immediately available. 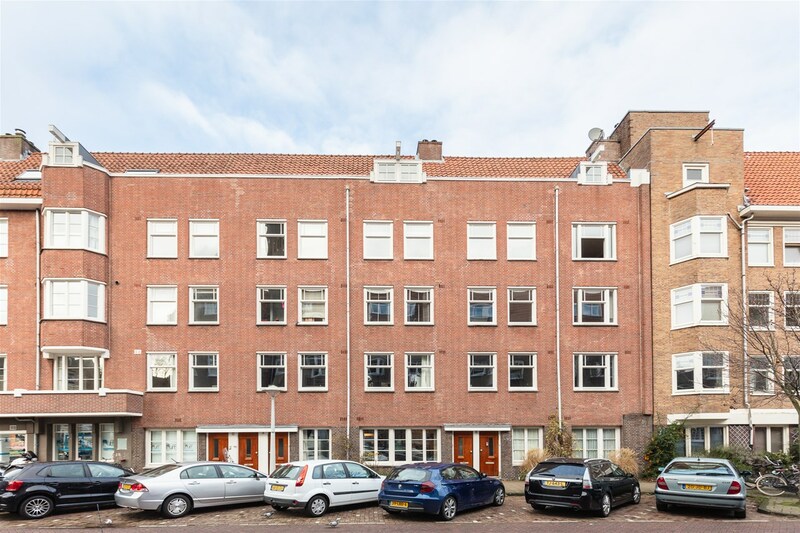 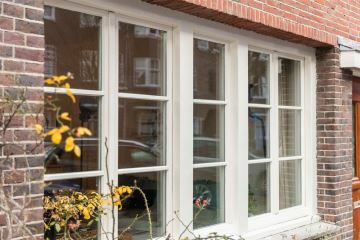 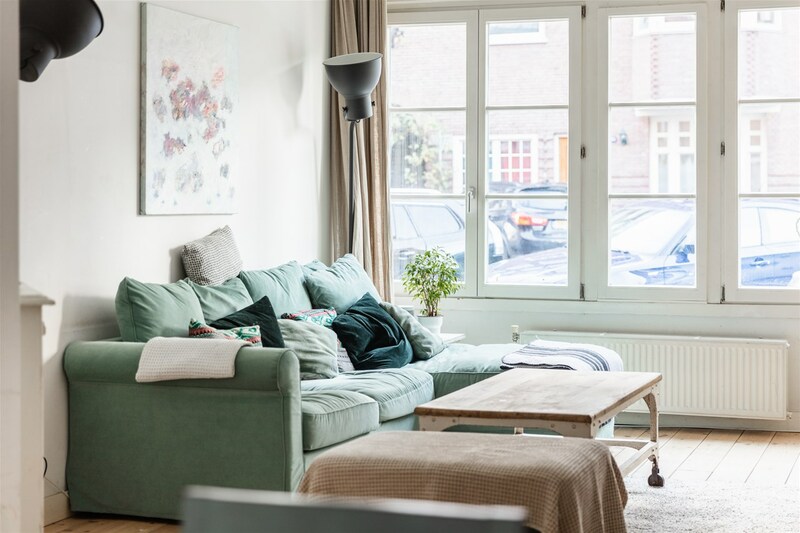 - From October 1st, 2017 the municipality of Amsterdam offers the possibility of a lump sum purchase buying out the annual ground rent in perpetuity. 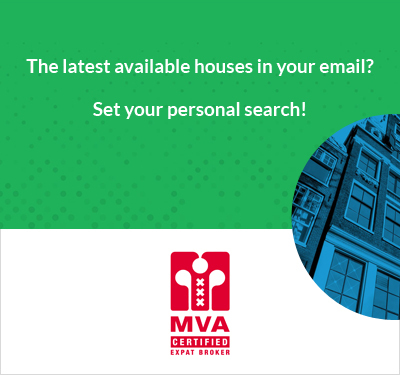 Further information and indication(s) of this lump sum purchase based on the new municipal policy is available at our office.